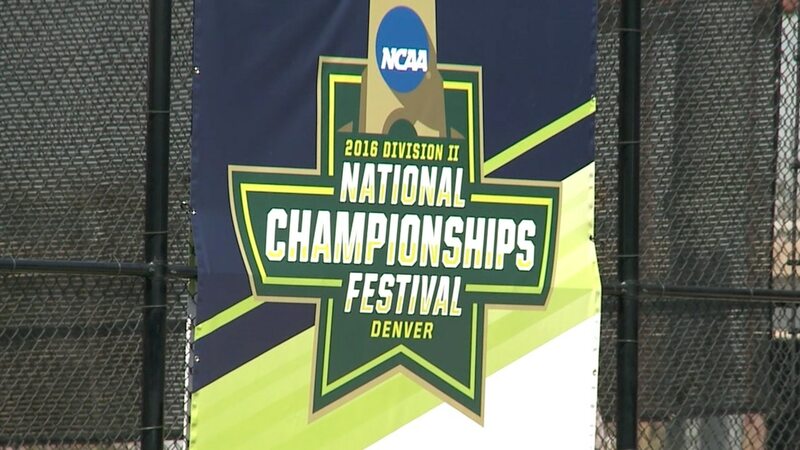 The NCAA Division DII National Championship Festival was introduced in 2004 when the national title winners for the spring sports' season were crowned in Orlando, Florida. Since then, the DII Festival has rotated from season to season and city to city, giving all student-athletes and host institutions the opportunity to partake in this unique NCAA event. 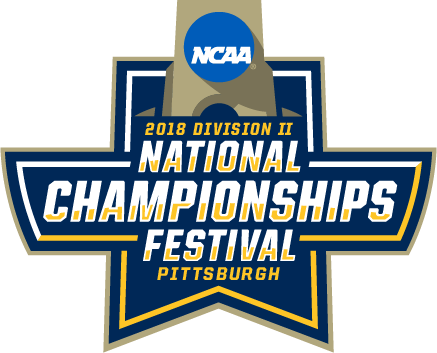 The 2018 DII Festival will crown six fall sports' champions in a span of three days from Pittsburgh, Pennsylvania. From the opening ceremonies to the closing ceremonies, the event looks to carry on the tradition that is all its own. So, what makes the DII Festival so unique? Hosting multiple championships in one location. No other NCAA division conducts more than two championships at a single site (and it’s almost always a concurrent men’s and women’s championship), and even multi-division championships include no more than three (men’s lacrosse, for example). The Division II festivals feature five championships for winter sports and six each for fall and spring. Opening and closing ceremonies. 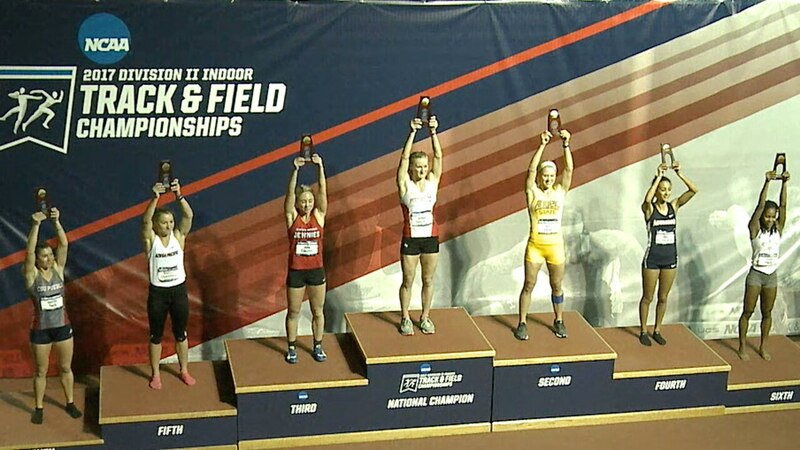 Division II opens and closes its festivals with a bang – always with fireworks! The opening ceremonies in particular are conducted at an iconic location away from the competition venue, such as Churchill Downs in Louisville, the Epcot Center in Orlando and Mile High Stadium in Denver. Both the opening and closing ceremonies celebrate the camaraderie and closeness within the Division II family, in addition to the athletic skills that will be/have been on display throughout the week. An Olympic model. In addition to the opening and closing ceremonies, student-athletes from multiple schools and multiple sports are housed in the same hotel in an “Olympic village” setting and are able to network, make new friends, learn about each other’s backgrounds and experiences, and stay connected far beyond just the week of the event. Community engagement. Student-athletes regularly engage their championship-host communities, but there’s nothing like the engagement at a Division II festival. At the most recent festival in Birmingham, for example, nearly 750 student-athletes and all 68 teams volunteered at 29 events, totaling 1,350 hours of service and a 100 percent participation rate. And as always, a hallmark of the engagement during the festival is bringing those community members back to the championships to root for their newfound role models. The commitment from hosts. Division II is blessed with hosts who are willing to do what it takes to house, feed and entertain the hundreds of student-athletes who descend upon their locales, in addition to offering their athletics facilities to provide participants an experience they’ll remember for the rest of their lives. Any member institution that has hosted a single NCAA championship will say how challenging yet rewarding it is, so multiply that by five or six for the folks at Rollins, West Florida, Bellarmine, the Gulf South Conference, Alabama-Huntsville, and MSU-Denver. Inclusive approach. Division II intentionally stages festivals for all three seasons once in a four-year rotation in order to provide as many student-athletes from as many sports as possible the chance to experience one during their college careers. In all, 17 of the division’s 25 championships are included in the festival rotation.